Heading north from Ubud the terrain gets more and more mountainous and green. 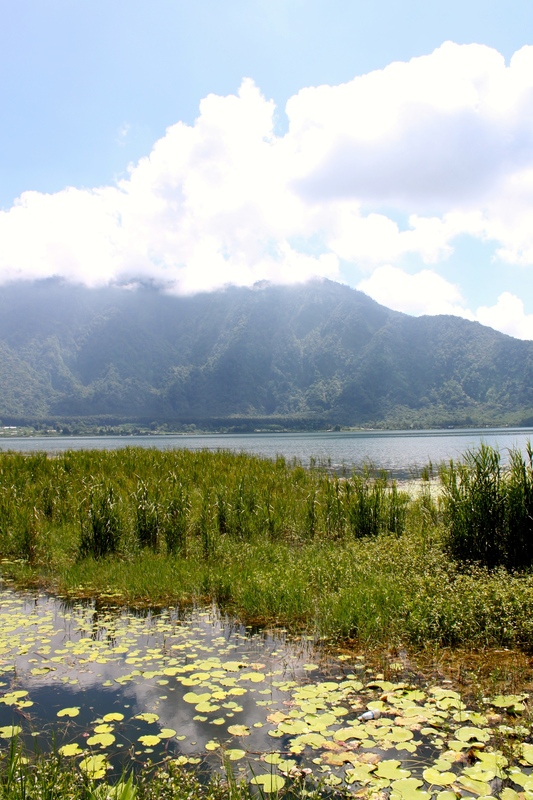 I hired a driver and after two hours of ups and downs we got to Lake Bratan in the central highlands. 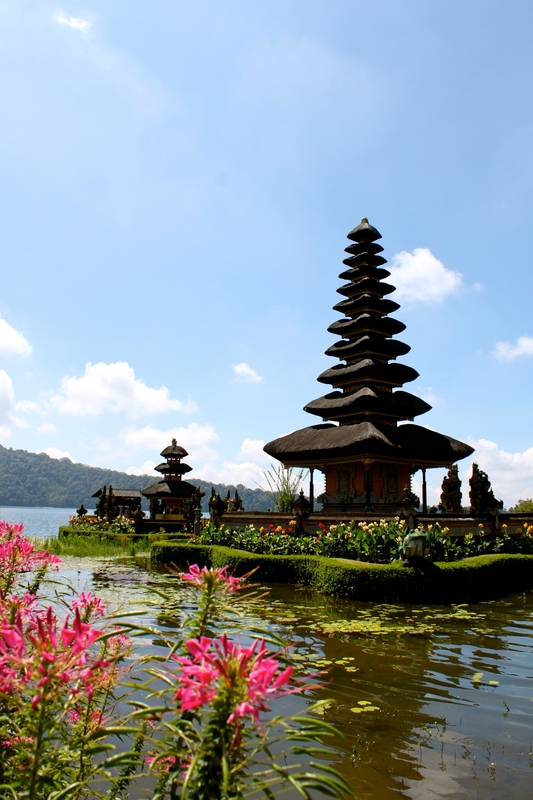 On the bank of the lake there is a temple, Ulun Danu Bratan, and it’s surrounded by beautiful gardens. 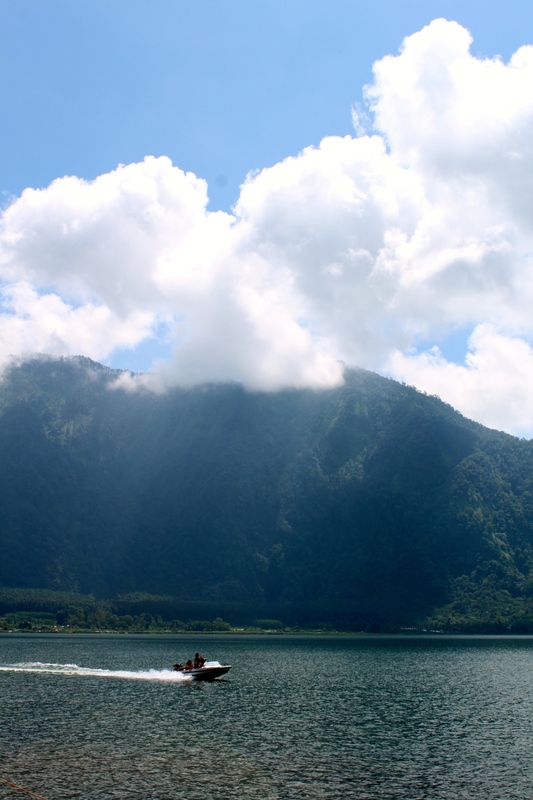 It’s one of the most important water temples and it’s just offshore, surrounded by water. There is a Hindu temple as well as a Buddhist temple in the grounds, and it was lovely to walk around in the cooler mountain air. 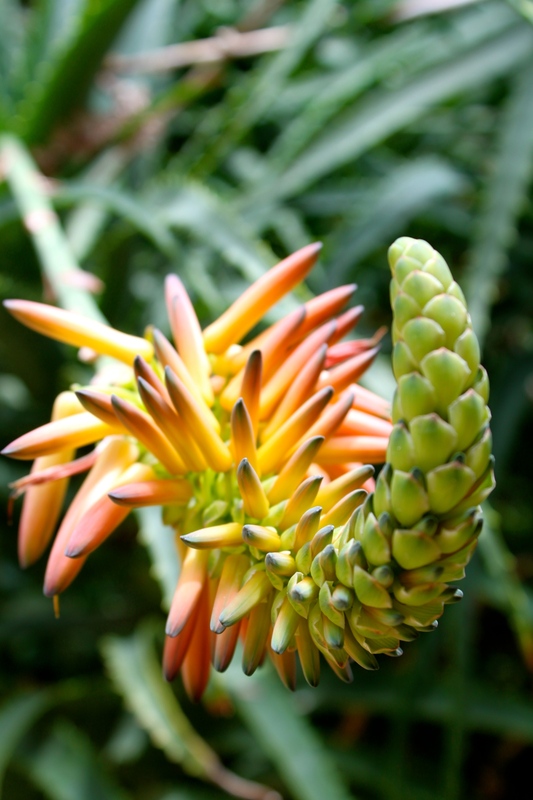 From there we drove to Bali’s Botanical Gardens, a huge very manicured garden with lots of medicinal plants and trees. 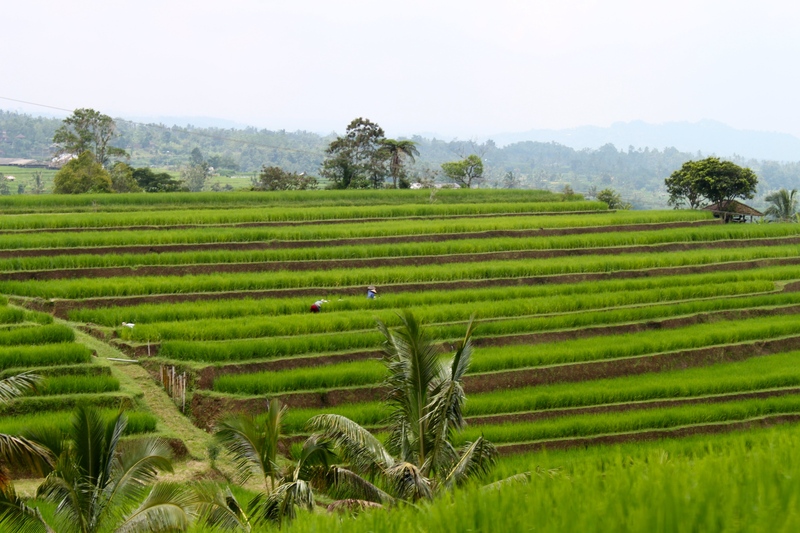 Driving on southeast for about an hour, we got to the village of Jatiluwih, famous for its rice terraces. The elegant fields are vibrantly green and lush, and it was a perfect place to have lunch. 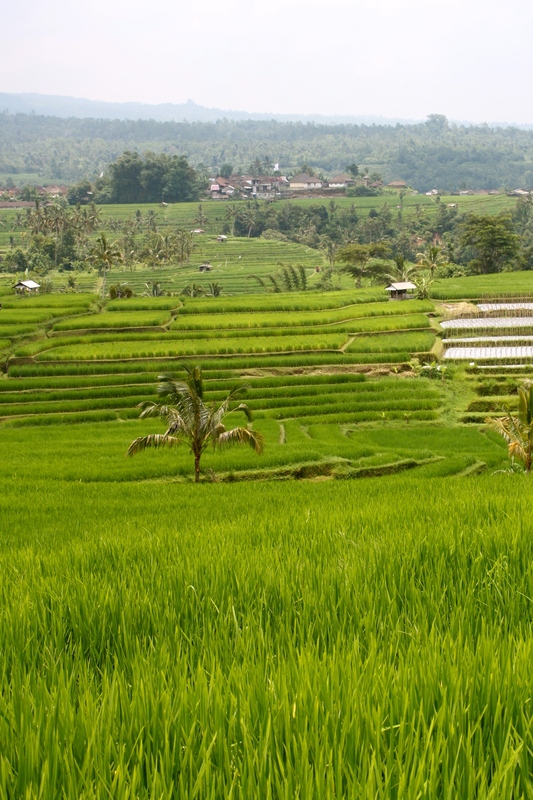 From there we carried on further south back towards Ubud and spotted by another village for a coffee tasting. 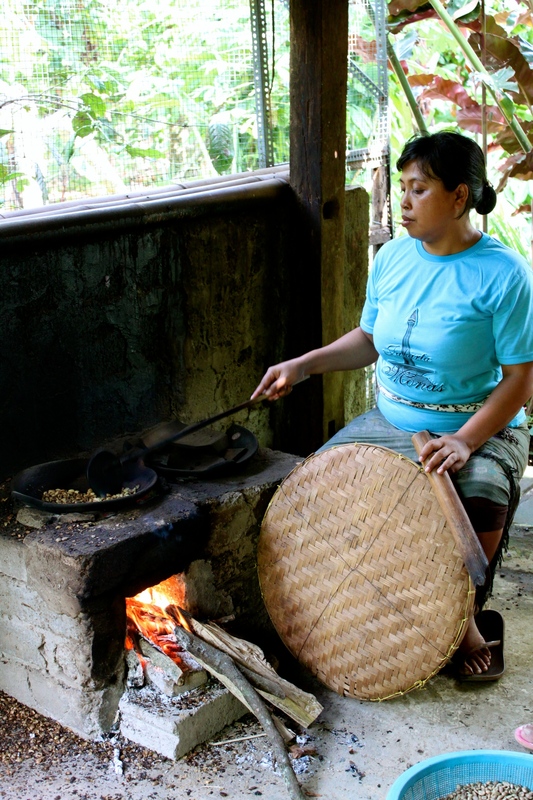 Bali Luwak coffee is famous for being the most expensive coffee in the world. Why? Because it’s made from civet poo! A civet (known locally as a luwak) is a cat-like animal that eats the coffee seeds, digests them without them breaking down, passes them then they are collected. The beans are cleaned, peeled and roasted then ground. And Voilà! 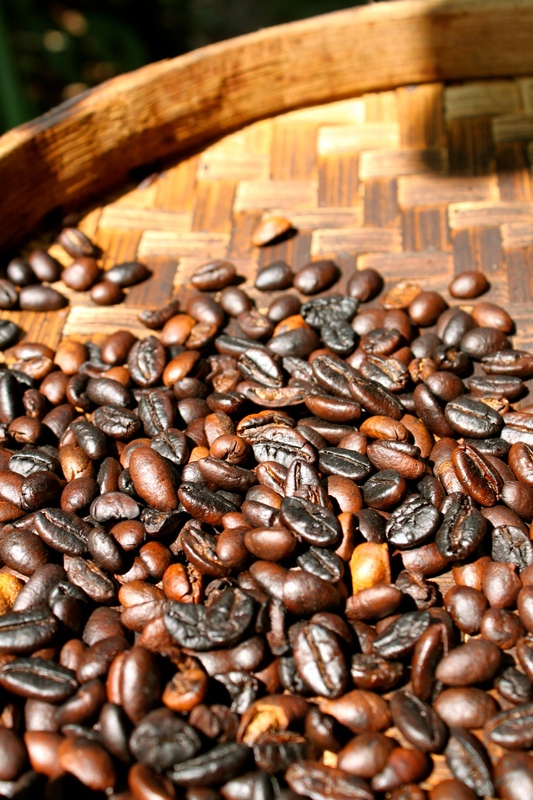 It’s said that the flavour of the coffee is enhanced within the civet’s stomach due to the enzymes and temperature. 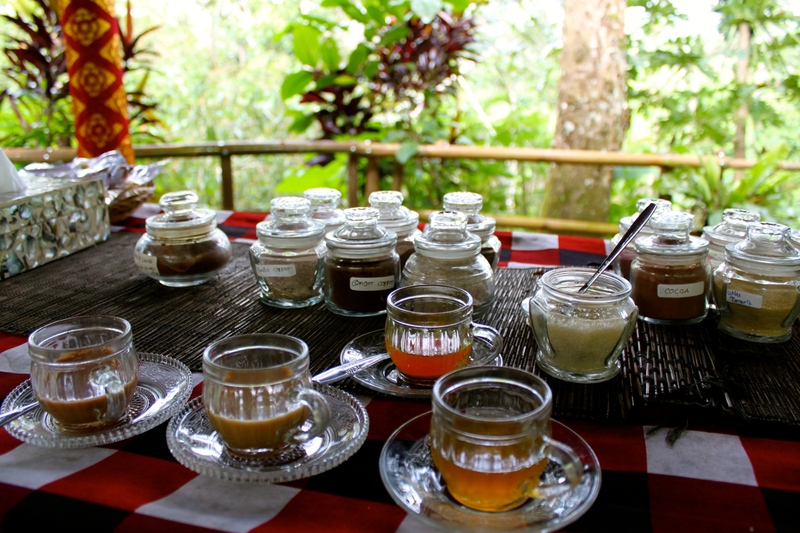 I tried several teas and flavoured coffees in the jungle on a tasting table and the infamous Arabica luwak version – it was delicious! 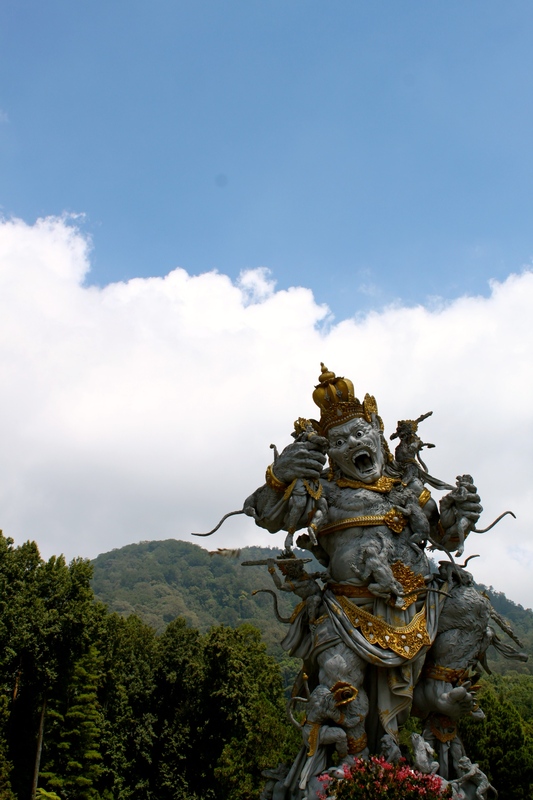 Our last stop was the Taman Ayun temple, the Royal Temple of the Mengwi Empire. 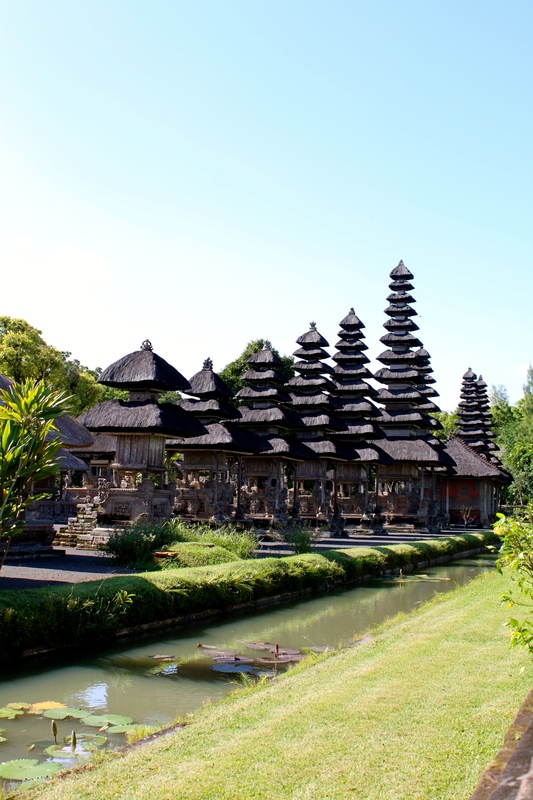 It’s surrounded by a moat and beautiful gardens, and you can walk around the edge to get a good view of the typical Balinese architecture.